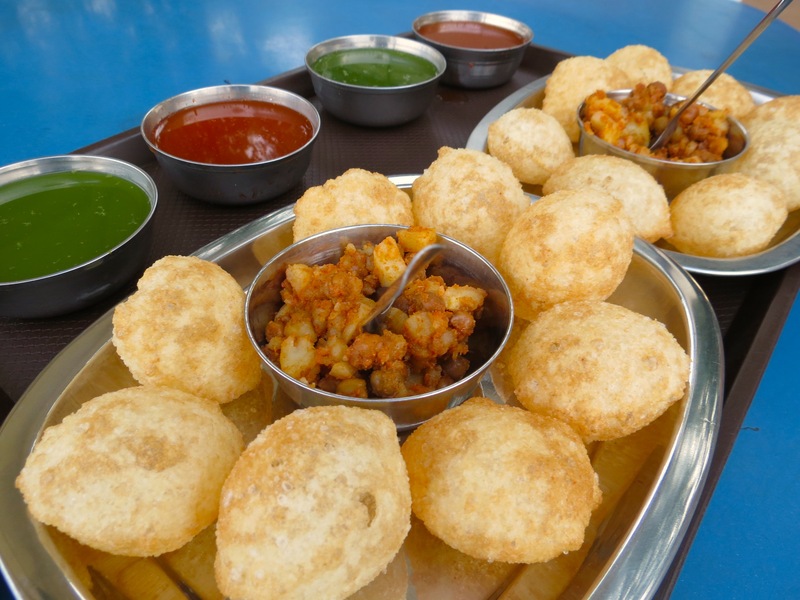 It’s Holi time, guys! 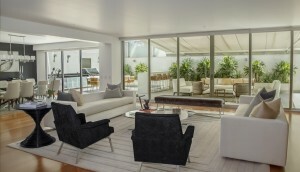 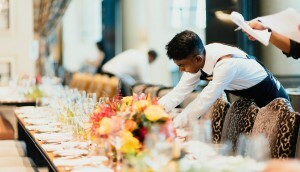 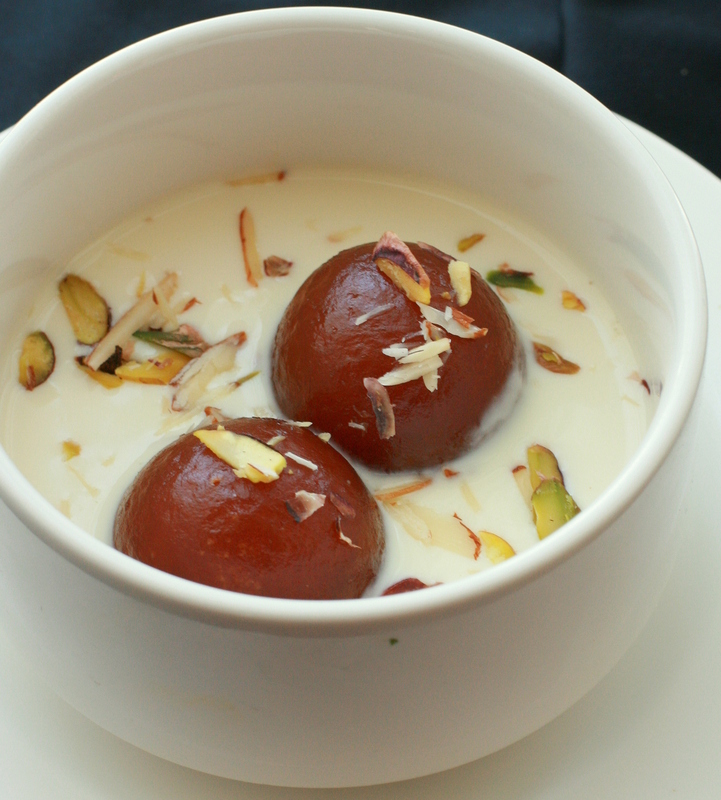 Must be ready to be drenched in pool of colors with family and friends in the colorful party! 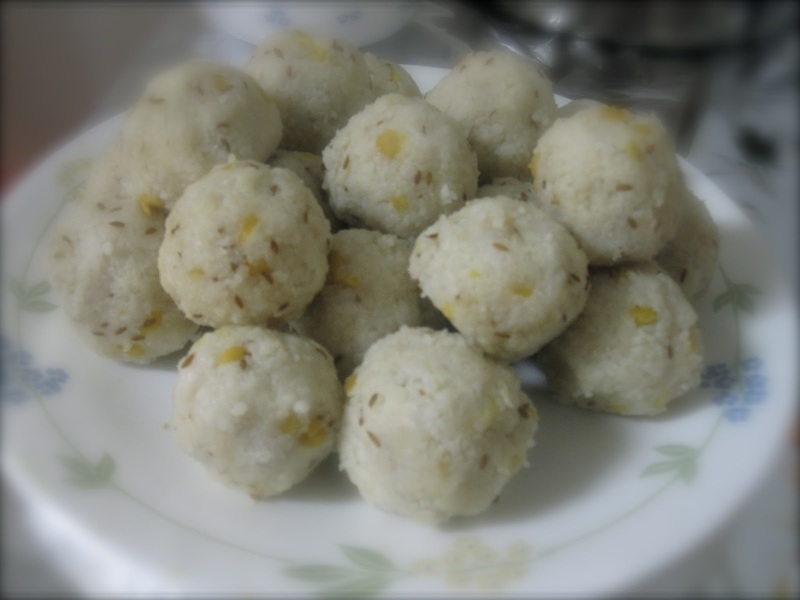 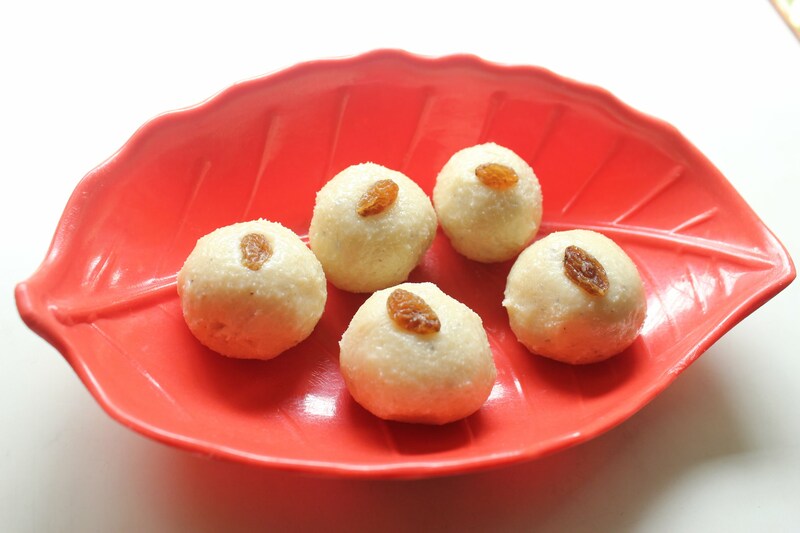 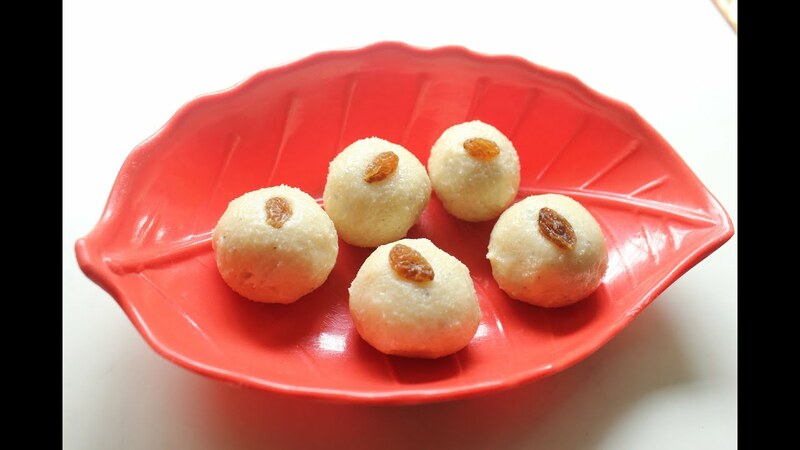 It’s gotta be mithai, mouth watering sweets moments, apart from fun and frolic. 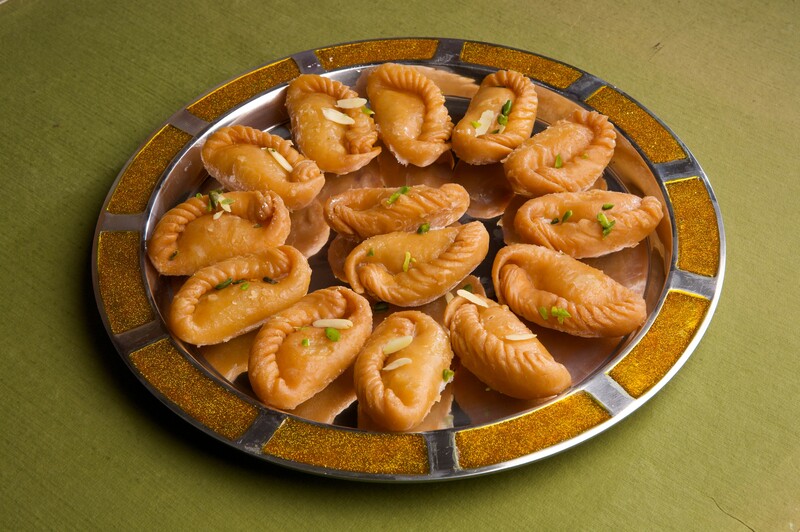 If Gujiya, chandrakalas and maalpuas are must haves at Holi parties, oodles of other home-made sweets are also offered to guests. 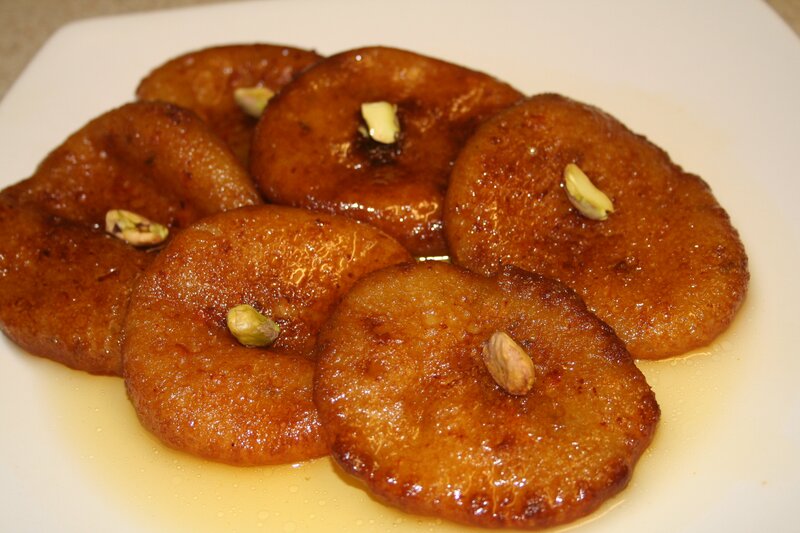 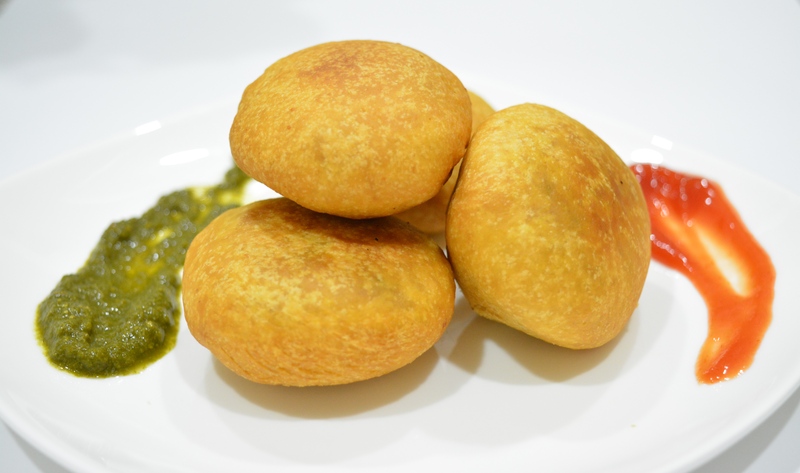 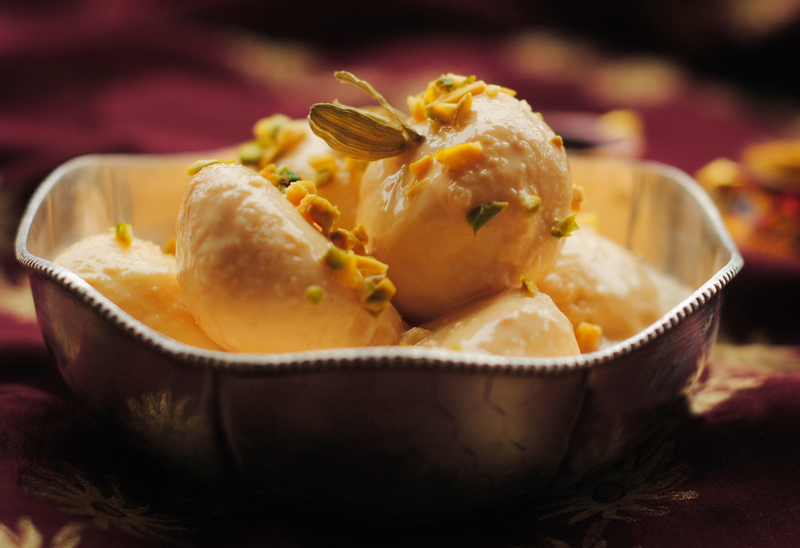 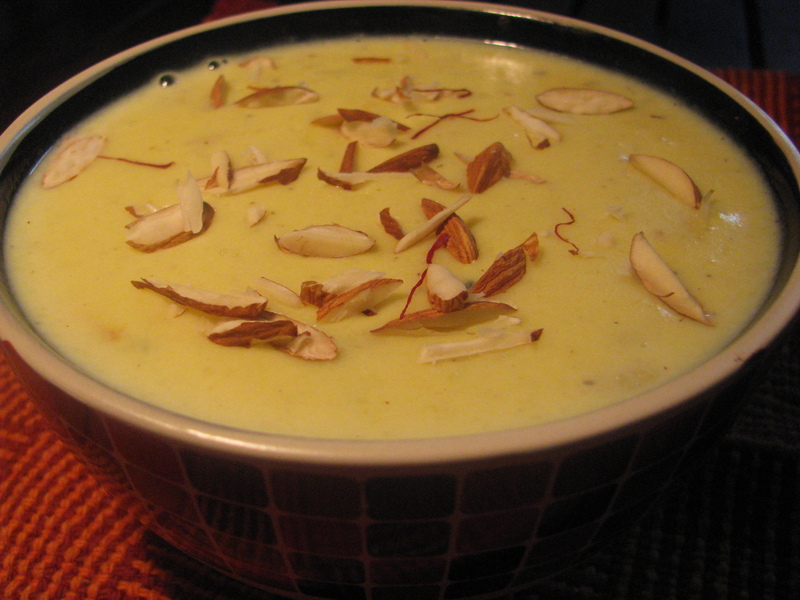 We’ve curated a variety of sweets and their recipes for the holi festival. 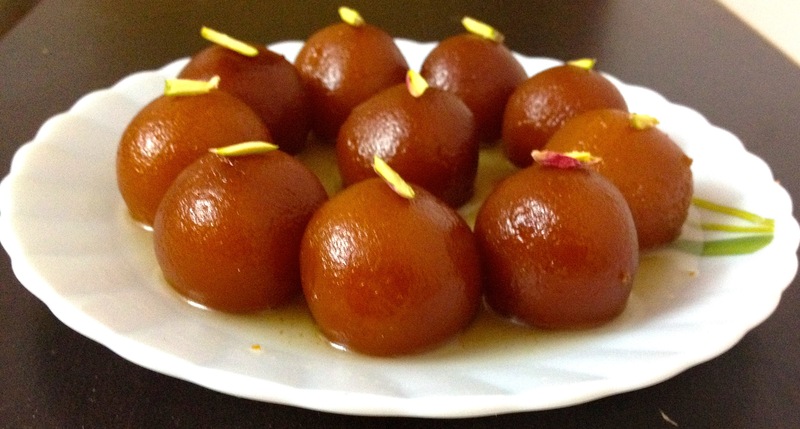 Let’s start the Party!! 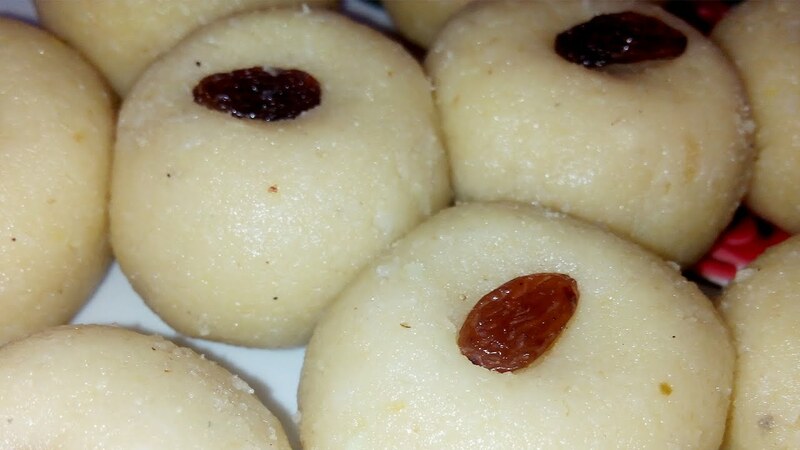 Seven cup cake is an easy sweet recipe and in most of the houses it is a compulsory one for Holi. 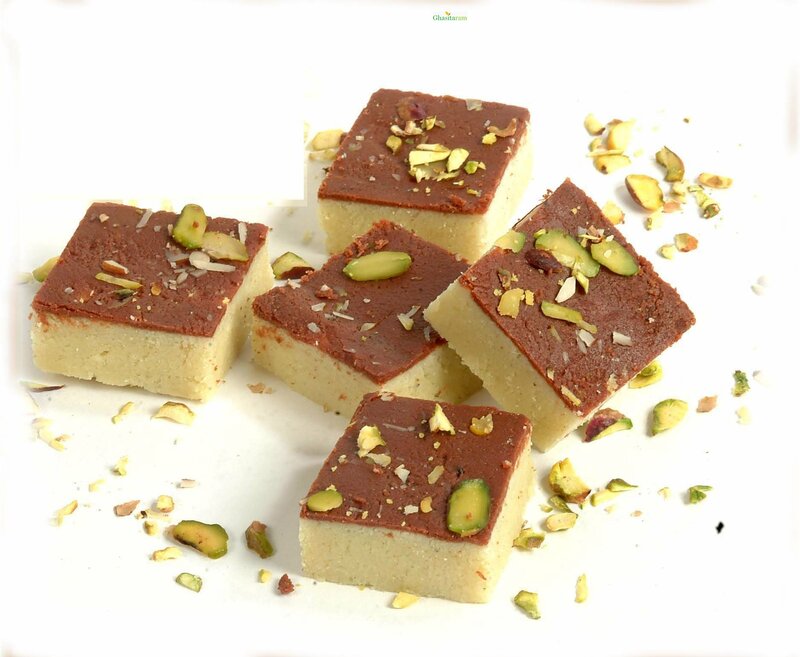 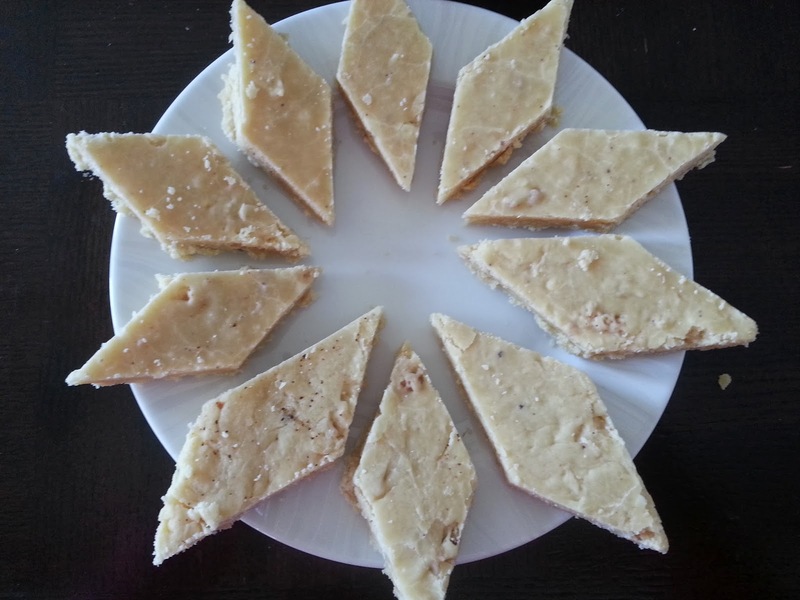 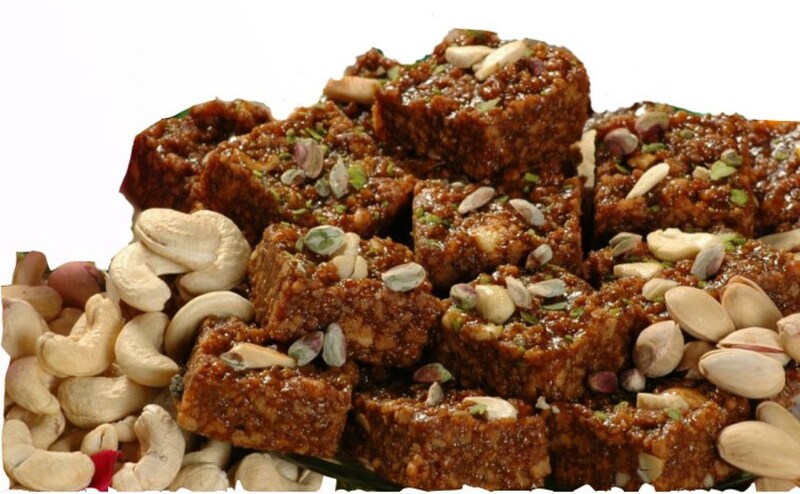 This 7 cup burfi is a must try one. 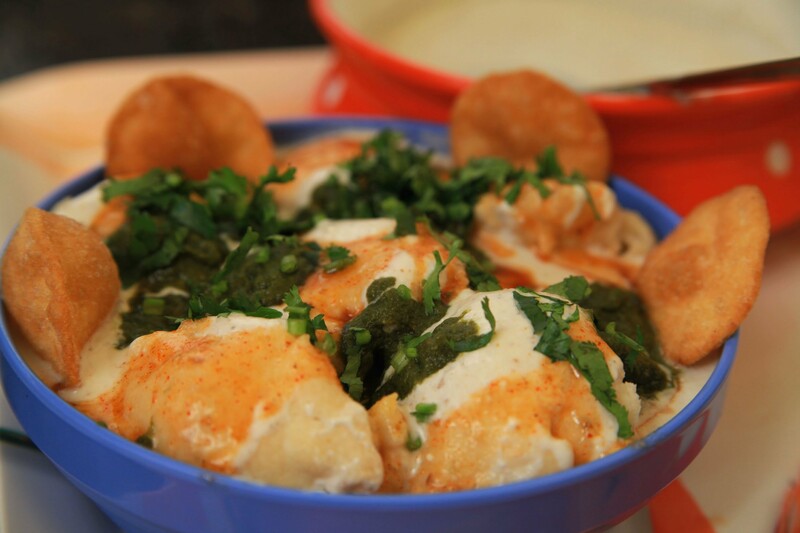 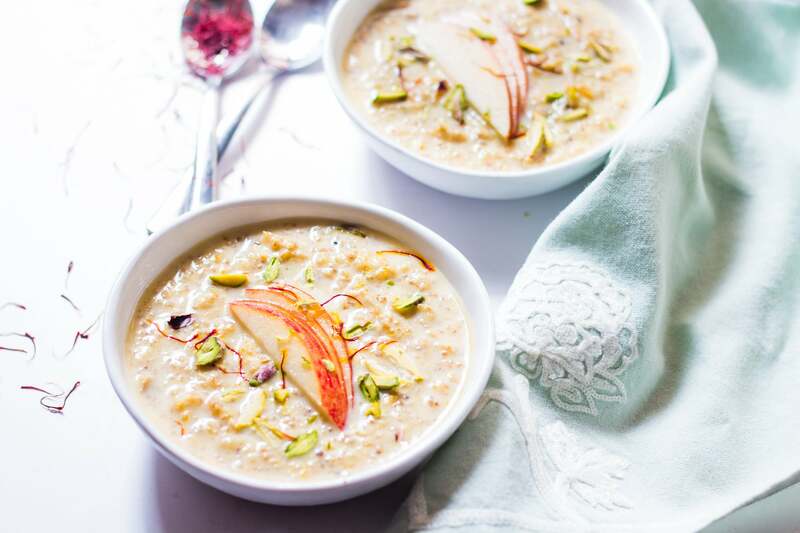 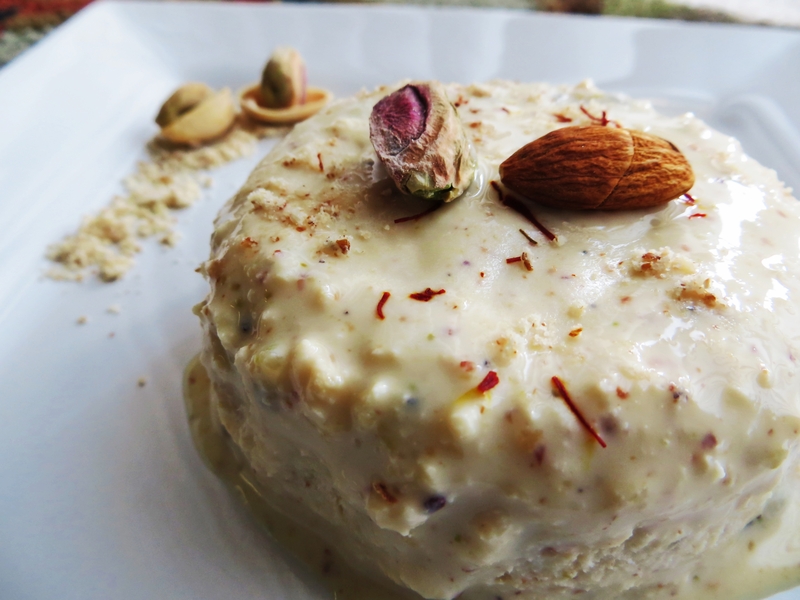 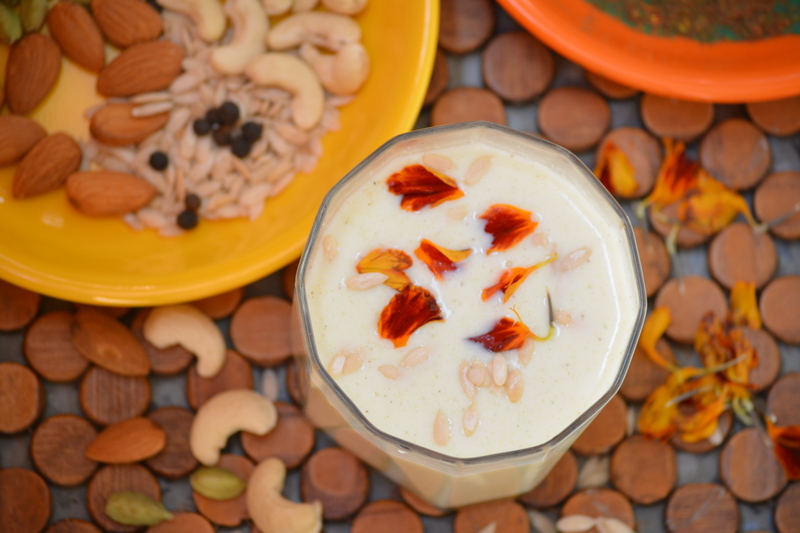 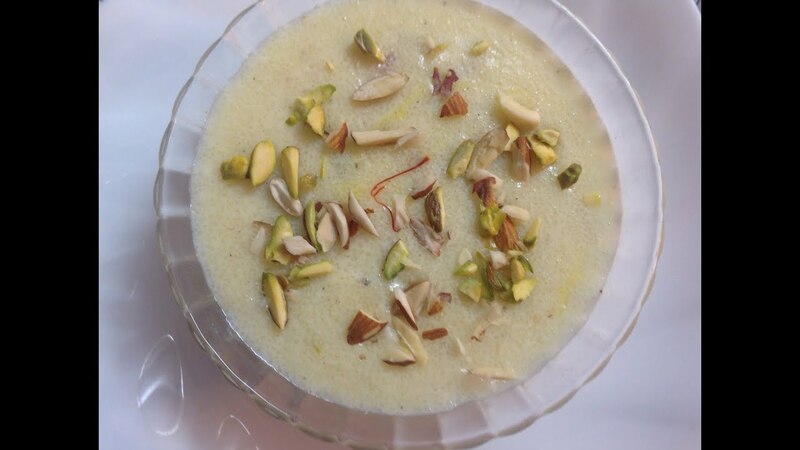 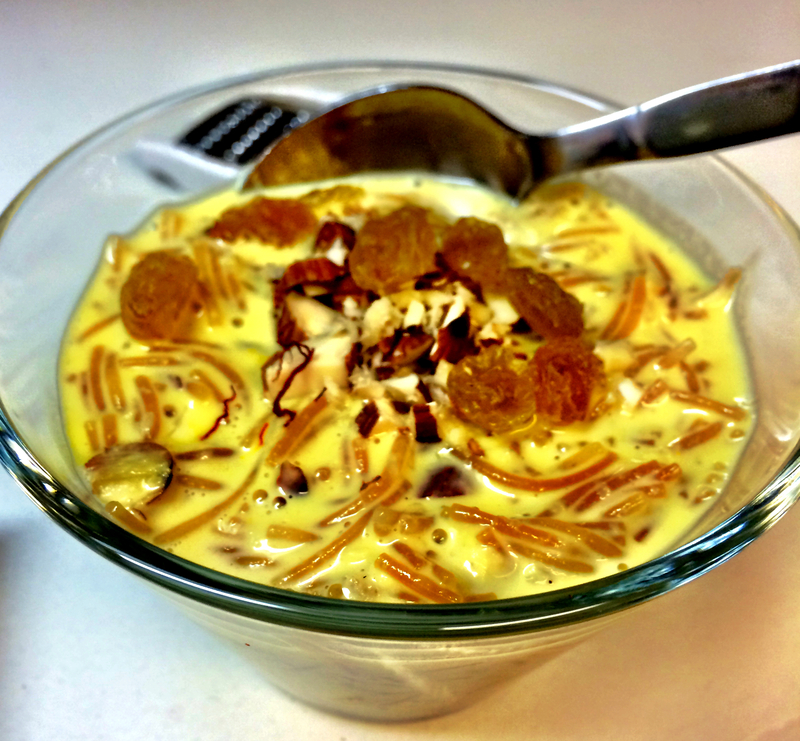 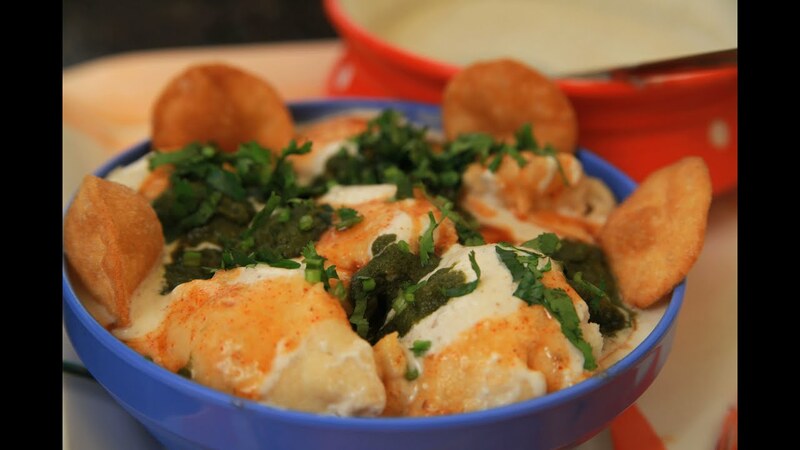 Delicious Phool Makhana Kheer Recipe. 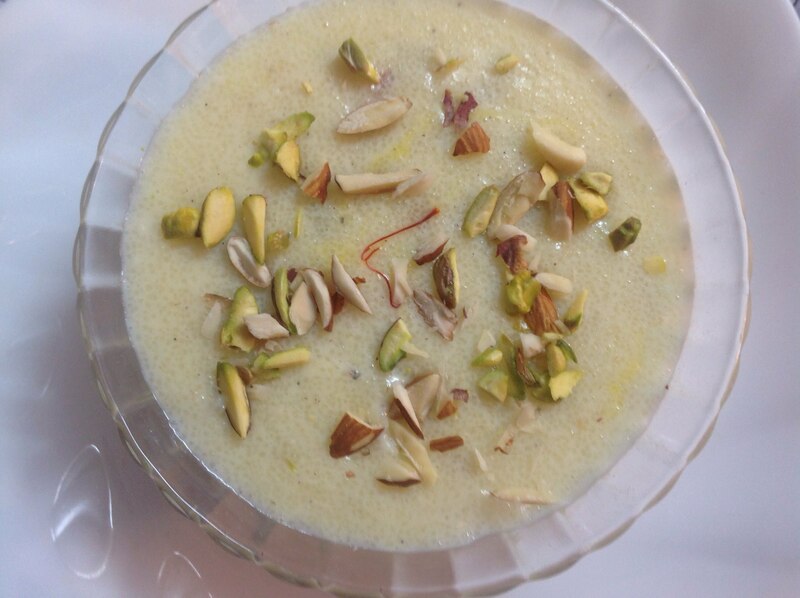 Made Phool Makhana Kheer on this Holi occasion.